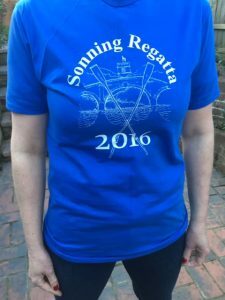 Hurry – Pre-order your Regatta T-Shirt in advance of the Big Day, so you can wear it with pride whilst competing. T-Shirts can also be purchased from Pearson Hall Ticket Sales Day on Saturday April 21st. Once you’ve paid, t-shirts will be hand delivered to your address where possible.